Fourth and fifth graders who did mindfulness exercises had 15% better math scores than their peers. In adults, mindfulness has been shown to have all kinds of amazing effects throughout the body: it can combat stress, protect your heart, shorten migraines and possibly even extend life. But a new trial published in the journal Developmental Psychology suggests that the effects are also powerful in kids as young as 9—so much so that improving mindfulness showed to improve everything from social skills to math scores. Researchers wanted to test the effects of a program that promotes social and emotional learning—peppered with mindfulness and kindness exercises—called MindUP. Developed by Goldie Hawn’s foundation, it’s used in schools across the U.S., Canada and beyond. The study authors put 99 4th and 5th grade public school students in British Columbia into one of two groups. One group received four months of the mindfulness program, and the other got four months of a standard “social responsibility” program already used in Canadian public schools. In the mindfulness classrooms, the program incorporated sense-sharpening exercises like mindful smelling and mindful eating, along with cognitive mindfulness exercises like seeing an issue from another’s point of view. Children did a three-minute meditation three times a day focusing on their breathing. They also acted on their lessons by practicing gratitude and doing kind things for others. For the four months, researchers analyzed all kinds of in-depth measures, like behavioral assessments, cortisol levels, children’s self-reports of their own wellbeing, reviews from their peers about sociability and the objective academic scores of math grades. The results were dramatic. “I really did not anticipate that we would have so many positive findings across all the multiple levels we looked at,” says study co-author Kimberly A. Schonert-Reichl, a developmental psychologist at the University of British Columbia. “I was very surprised,” she says—especially considering that the intervention took place at the end of the year, notoriously the worst time for students’ self-control. 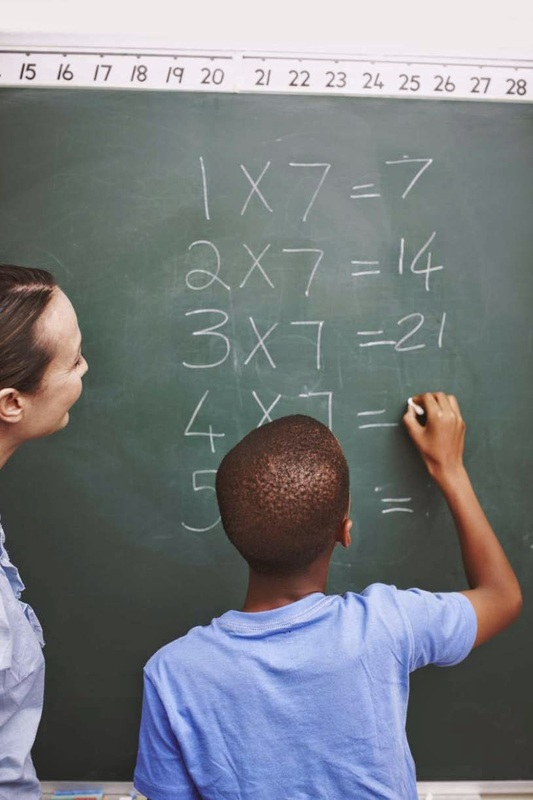 Compared to the kids in the social responsibility program, children with the mindful intervention had 15% better math scores, showed 24% more social behaviors, were 24% less aggressive and perceived themselves as 20% more prosocial. They outperformed peers in cognitive control, stress levels, emotional control, optimism, empathy and aggression.